Displaying 1-20 of 24 Found. 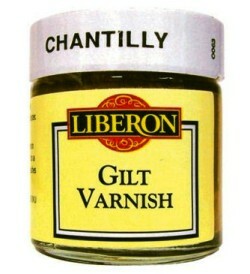 Liberon Gilt Varnish is a liquid metallic varnish in various gold/metal colours. 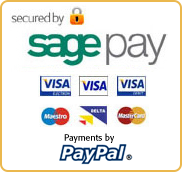 Used to gild new surfaces. 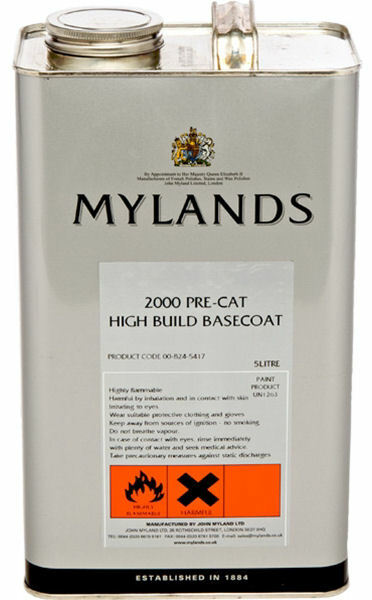 Particularly suitable for fine detailing. 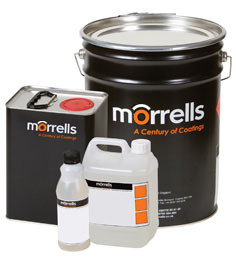 For sealing and priming surfaces prior to gilding. 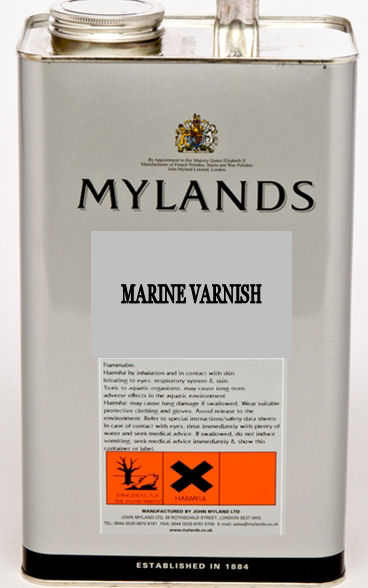 Provides an undertone for the gold colours. 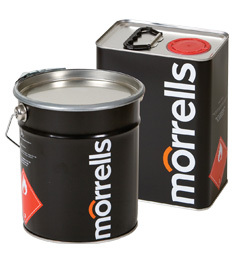 Ideal for creating a distressed look on picture frames. 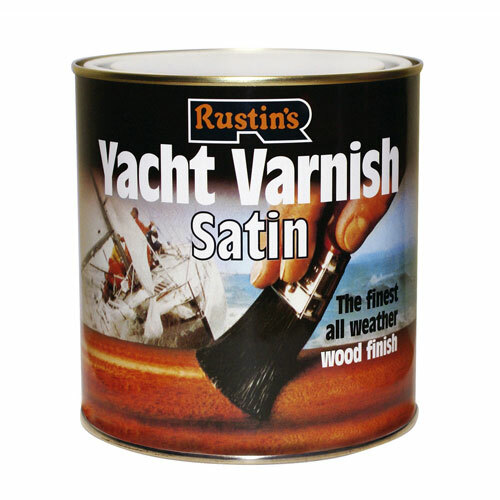 An oil based polyurethane varnish for use on floors, tables, bartops and bathroom furniture. 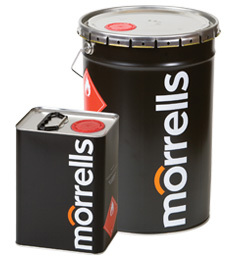 Very good heat & water resistance. 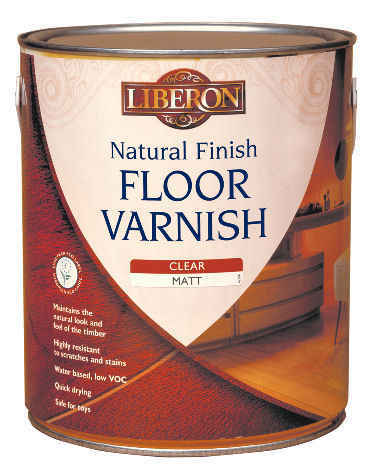 Natural Finish Floor Varnish is a hard wearing , non yellowing water based varnish which will keeping the natural feel and look of the timber. 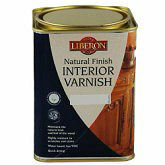 Liberon Natural Finish Interior Varnish is a non yellowing, water-based interior varnish that is designed to maintain the look and feel of both softwoods and hardwoods. 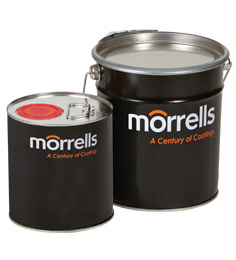 It is quick drying & hard wearing. 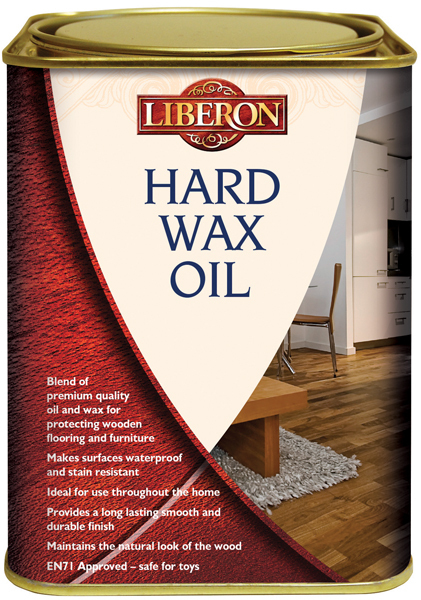 Liberon Hard Wax Oil is a premium blend of oils and waxes the provides superior protection to wooden floors and furniture. Displaying 1-20 of 24 Matches Found.